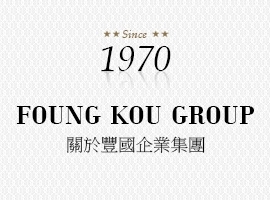 Foung Kou Group was founded in 1970. 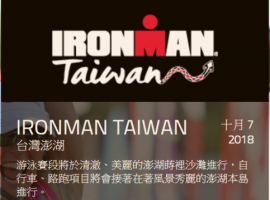 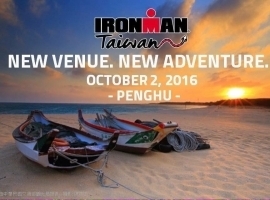 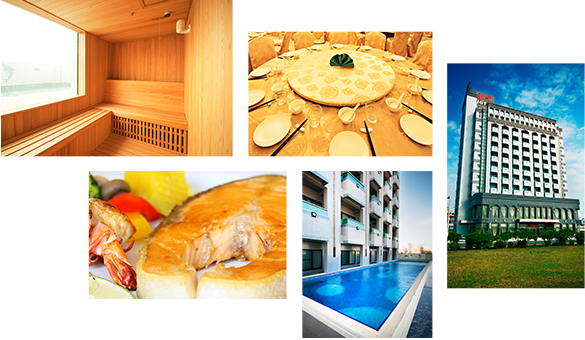 Founh Kou Group was founded in 1970 which is to operate in Penghu for nearly 40 years. 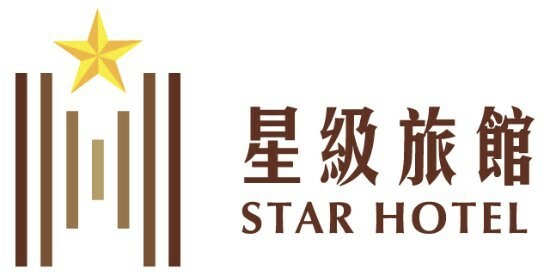 Sole-handedly founded by Mr. Chen Rui Lin, he have sincere, pragmatic faith, set a good reputation. 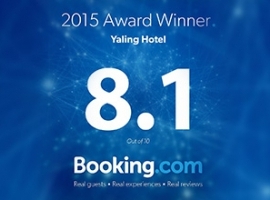 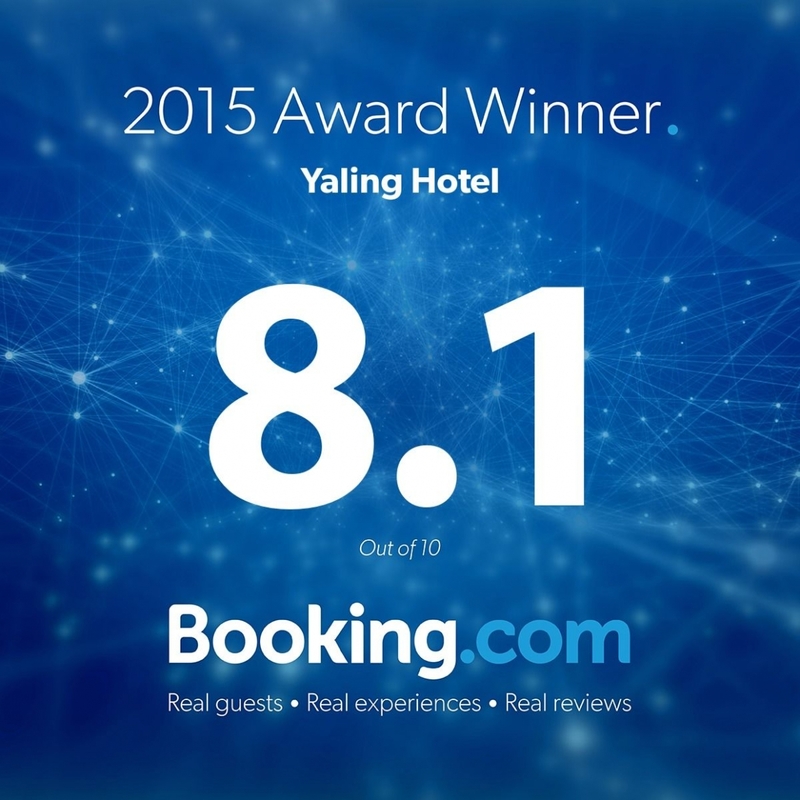 Congratulations to Yaling Hotel for the Guest Excellence Award! 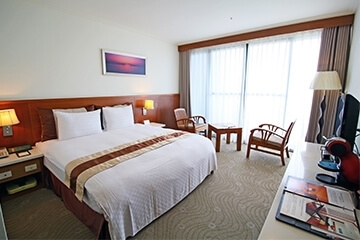 good vision,but also full of ideas, where let guests feel comfortable like home. 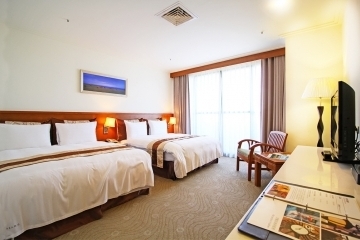 including the following hotels, Foung Kou Hotel, Foung Gu Hotel, Foung Jia Hotel and Yaling Hotel.